There was a time when the floppy disc was ubiquitous. Now it's hard to even find a machine that has a drive, much less one that works. That's where we come in. 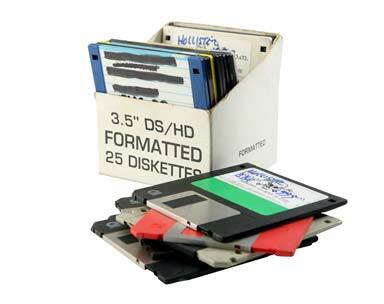 We can convert 5.25" PC floppy discs, 3.5" PC and Mac discs and PC and Mac zip discs to CD, DVD or jump drive. But we don't stop there. 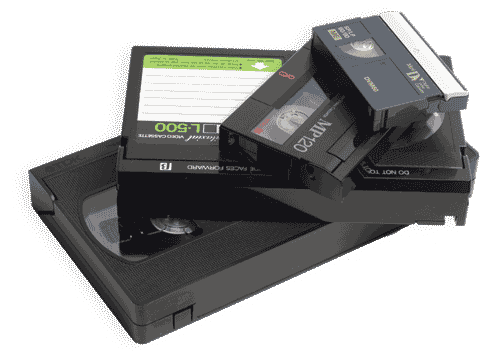 Once we have gotten your files off your old media, we run them through a file conversion program that is able to convert hundreds of legacy formats into formats that today's programs recognize. Pricing starts at $19.99 per disc. Questions? Call or e-mail us today for a quote on your next project.